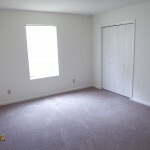 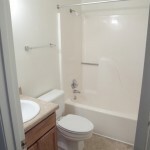 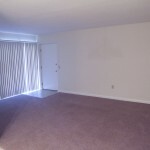 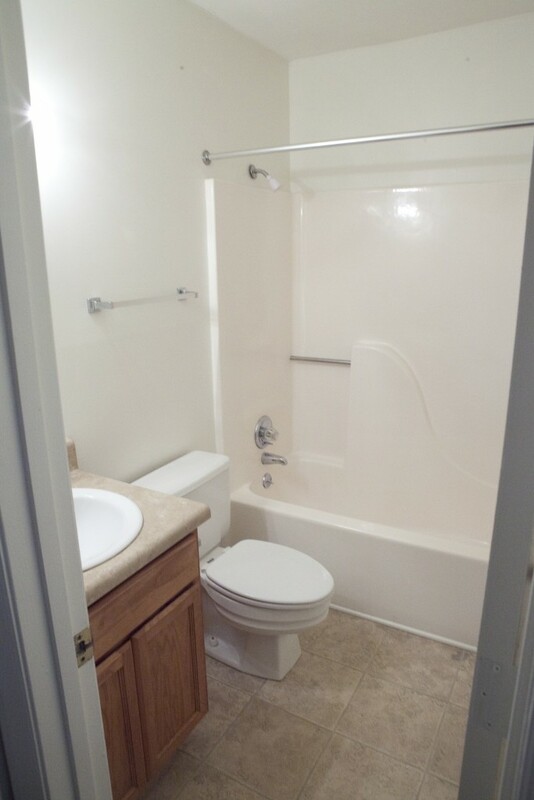 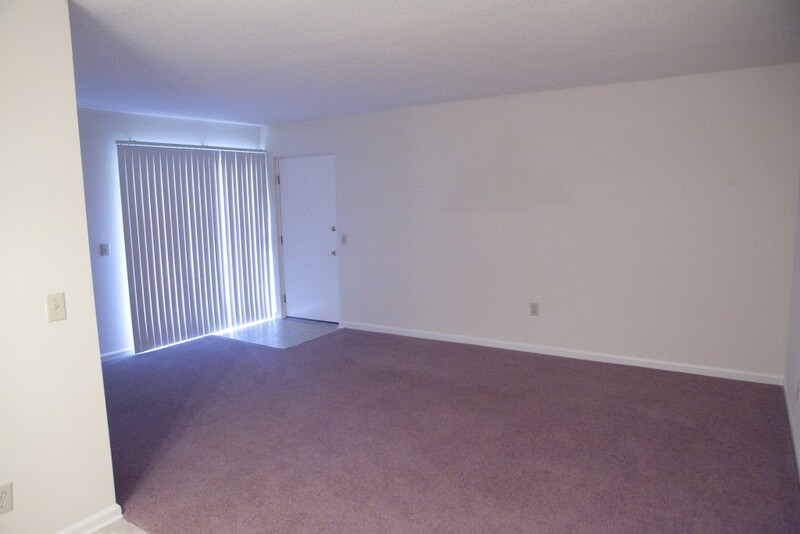 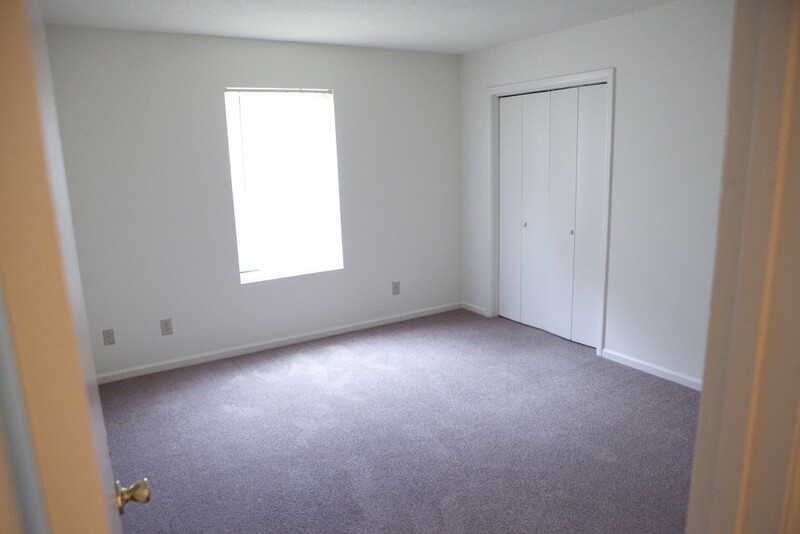 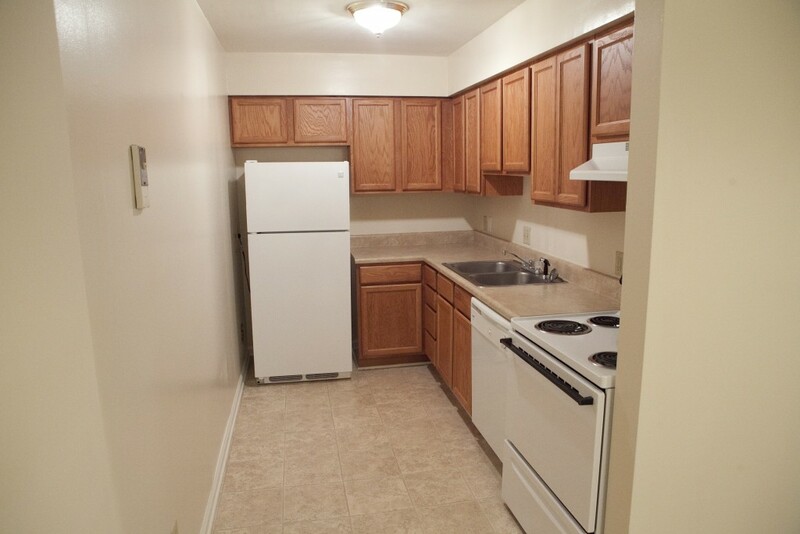 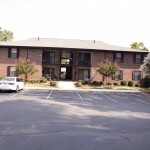 If convenience and value are what you seek then look no further than Spring Lane Apartments. 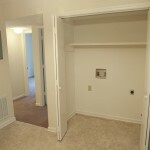 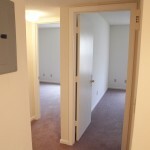 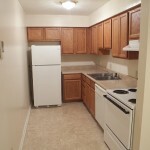 These lovely one, two, and three bedroom apartments feature modern kitchens, private balconies, storage rooms, washer/dryer connections, cable and high speed internet availability and free garbage collection. 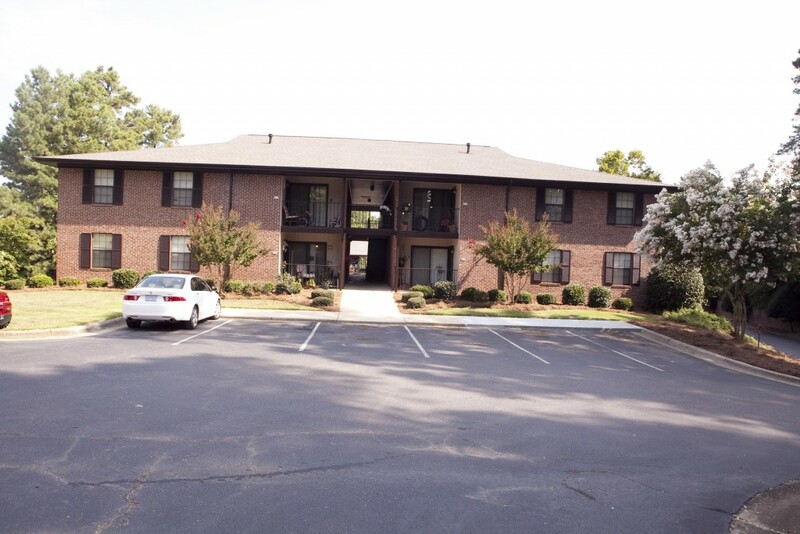 Located next to the Spring Lane Galleria residents enjoy the convenience of nearby shopping, dining and entertainment. 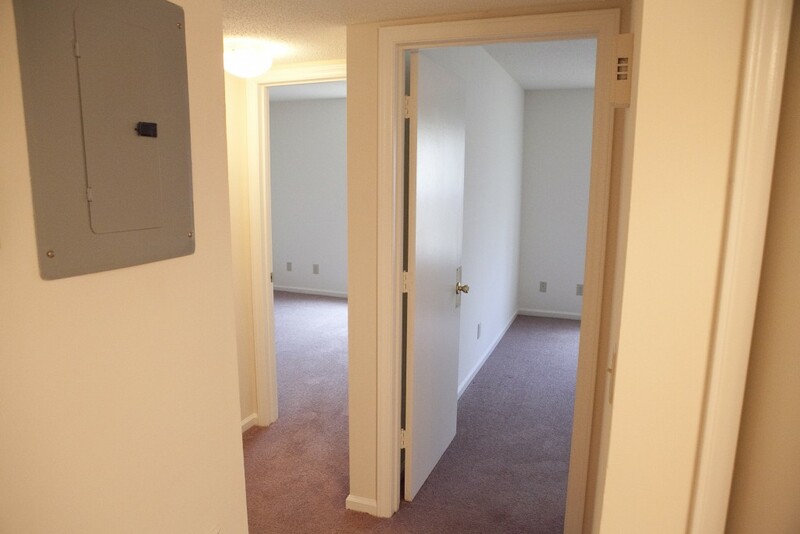 Commuters will enjoy easy access to US #1 and US #421. 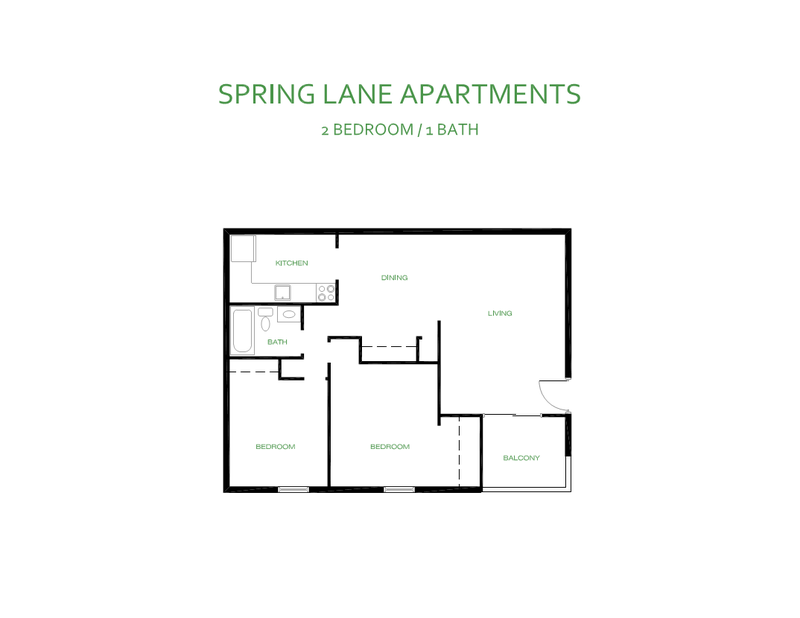 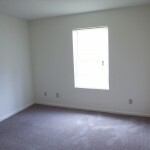 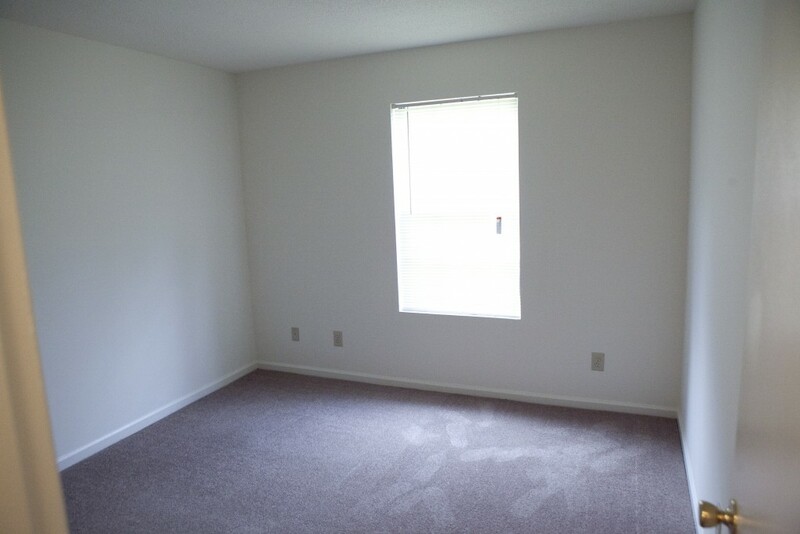 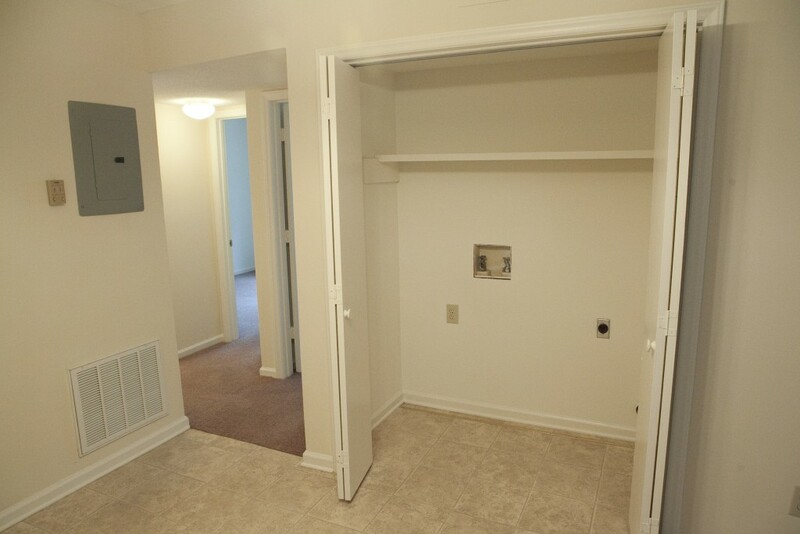 Save money and time without sacrificing quality of life by making Spring Lane Apartments your new home.